A Granada Food Tour with Spain Food Sherpas. Granada is one of our favourite cities in all of Spain; we visited a few years ago but were only able to spend the day there so we knew this summer, it was one place we had to return to. There were lots of reasons we wanted to return to Granada; to see the beautiful Alhambra, to visit a flamenco show but the main reason, was to eat tapas! Granada is literally brimming with tapas bars, which spill out onto it's narrow lanes and the whole city feels alive with plates of croquettes and the clinking of glass. If there was anywhere in the world to eat Tapas; it was Granada. 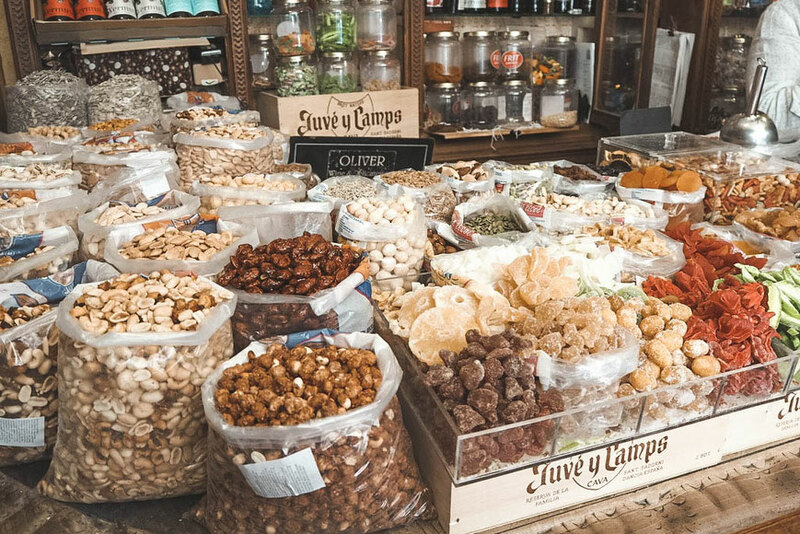 We teamed up with Spanish Food Sherpas to take a food tour of this beautiful city and learn more about the food from this region of Spain, what to eat and where to eat it! Our tour guide was the lovely Molly, who spent the afternoon showing us around Granada and taking us to some delicious stops along the way. The first half of the tour is where you do the bulk of the walking which is perfect as it means you will be sitting down by the hottest part of the day. We visited several, local, family-run businesses who sell a variety of different produce. Whenever we visit a destination then one thing we are conscious of is putting our money back into the local economy; we would always much rather buy from the street vendor than the chain restaurant. This is one aspect that Spain Food Sherpas focus on which we really appreciated. 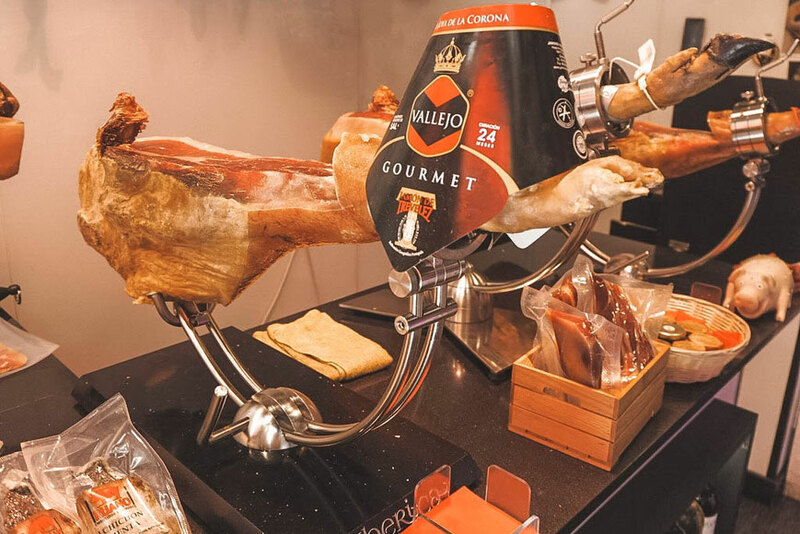 This meant, we visited Ivan at his ham shop and learned to taste the difference between different qualities of Jamon Serrano, accompanied with a glass of dry white wine. Ivan is a professional ham cutter and it was fascinating watching his skills as he carved the ham. 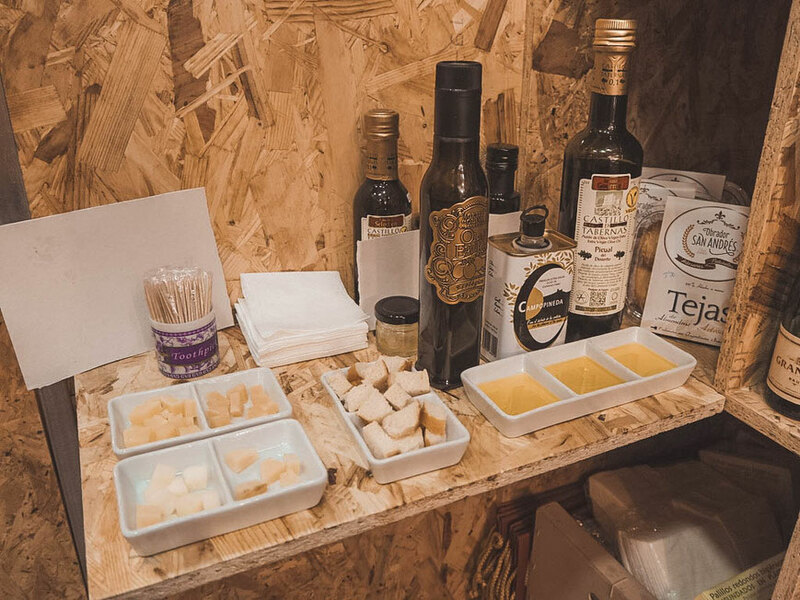 We also tasted delicious, local olive oils and cheeses from Granada with Alfredo in his store. We also visited the oldest shop in all of Spain which sold dried fruits and nuts, and had been in business since 1850! 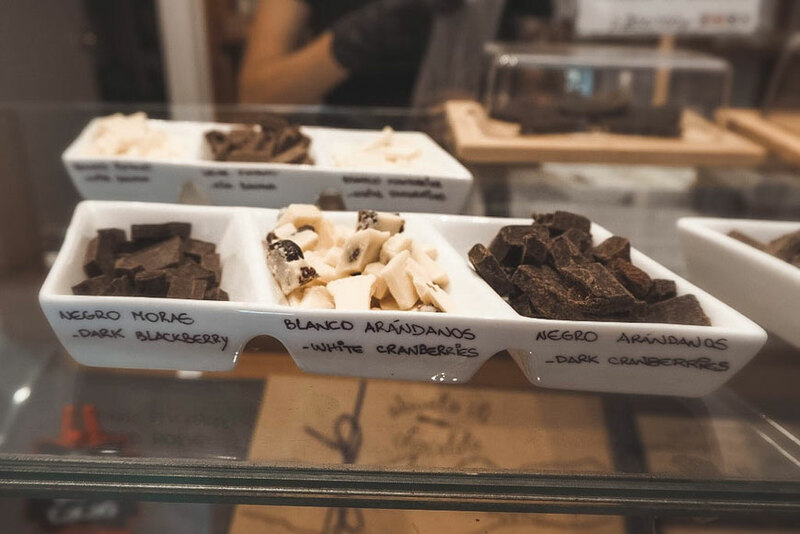 One of my favourite stops was at a chocolate shop which sold so many different flavours of chocolate we lost count! 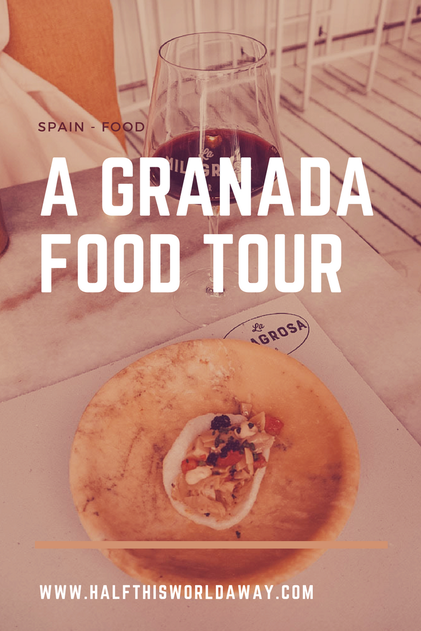 As we wandered around the streets of Granada, visiting these local jaunts, Molly shared some secrets behind the food from Granada and she was a huge champion of the produce from this region. Due to the climate and varying altitudes of Granada; from sea level to mountain tops, they can grow pretty much anything. With this in mind, the next stop fitted in perfectly. 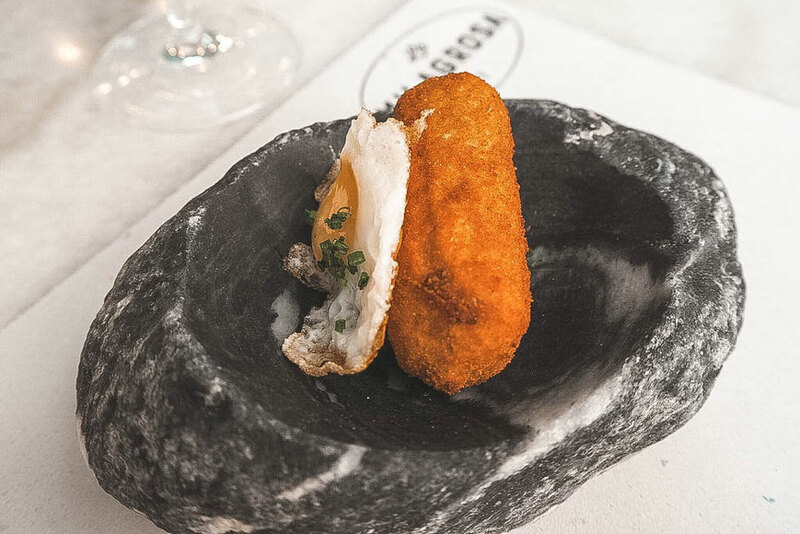 We visited La Milagrosa, a restaurant which offers a modern twist on traditional tapas dishes. The chef, Nicholas Marquez, won the Best Tapas in Granada award at this years Granada Tapas Festival, beating 150 other entries. La Milagrosa also focuses on local produce, and Chef Marquez only uses ingredients from this region of Spain. 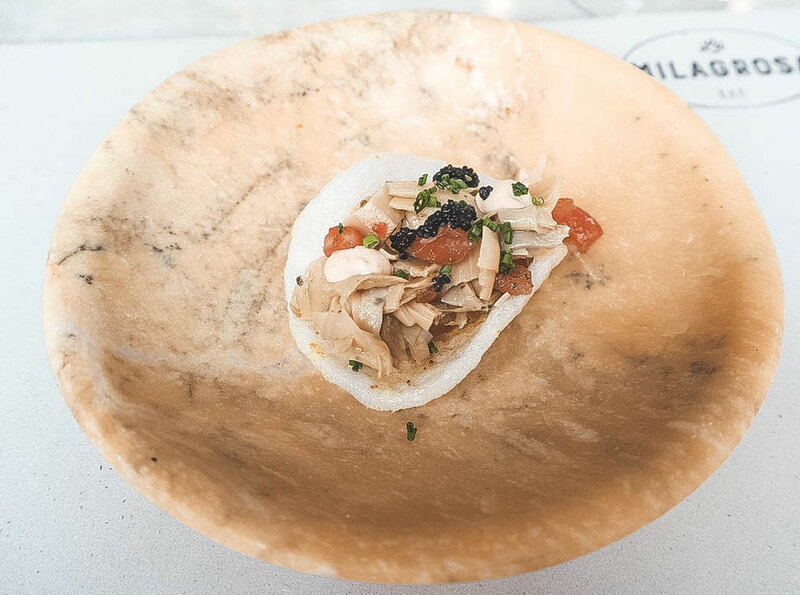 As much as we love to sample traditional food which families have been eating for generations, we especially love it when new chefs recreate old dishes and bring them bang-up-to-date. This was exactly what we experienced at La Milagrosa; and would highly recommend for anyone visiting Granada to eat here. 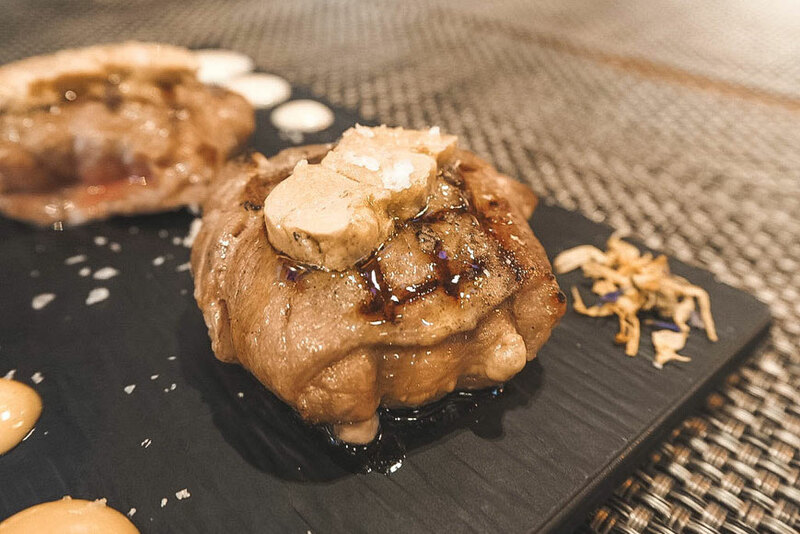 The final stop of the tour was a visit to La Platea, another restaurant which takes also takes traditional tapas dishes from Granada but serves them with a modern flair. The whole tour last around 4 hours and gave us a really good understanding of the food from this region of Spain. Granada is the home of tapas; and with over 3500 tapas bars, knowing where to go can be overwhelming. 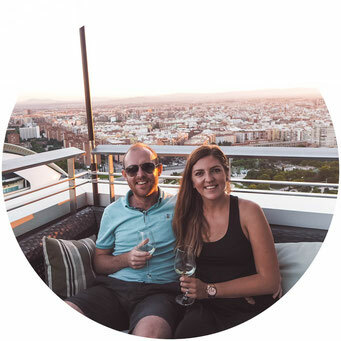 With a local like Molly, we were able to visit places we would never have known about and she gave us a real insight into how people eat in Granada. 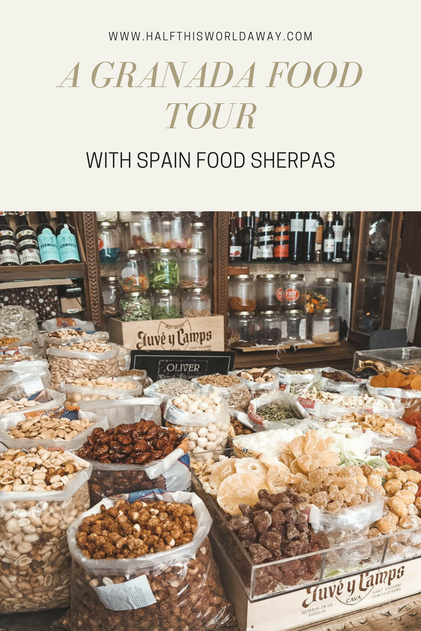 If you looking for a knowledgeable tour, as well as food then this tour with Spain Food Sherpas is the perfect choice! 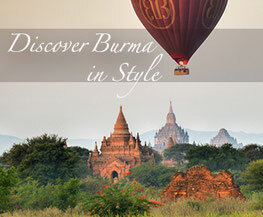 You can check prices and availability for this tour here. Half This World Away was a guest on this tour, however as always, all opinions remain our own.